oh joy! — Pencil & Paper Co. 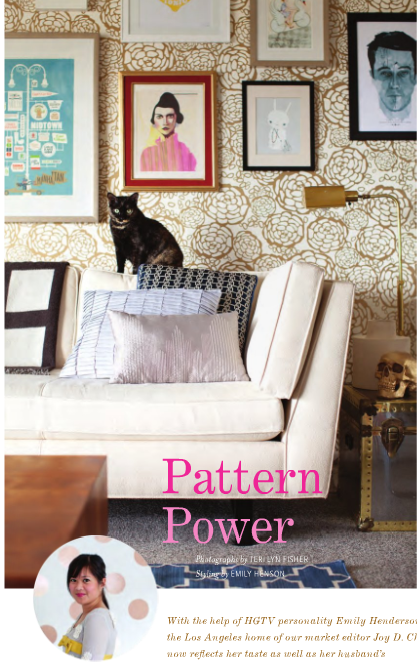 I am just loving Joy's home featured in the latest issue of Anthology Magazine! 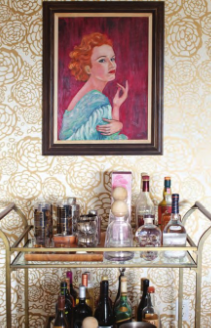 HGTV's Secrets from a Stylist host, Emily Henderson did a fabulous job pulling off the most charming mix of patterns, great vintage finds, and the perfect punctuation of gold accents! 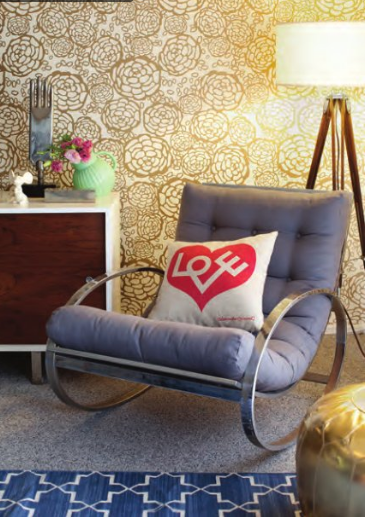 I absolutely adore the metallic floral wallpaper Joy designed!